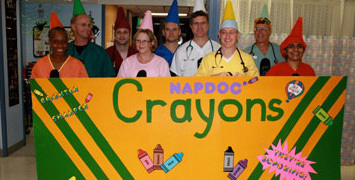 (502) 446-5400; In case of emergency call 911. 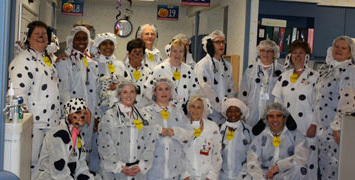 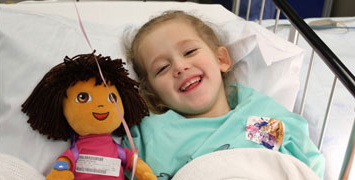 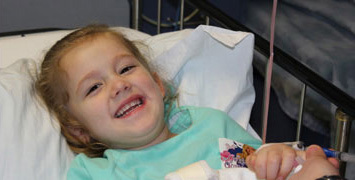 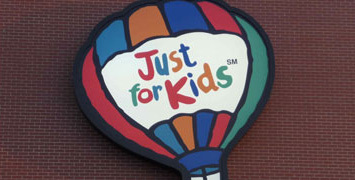 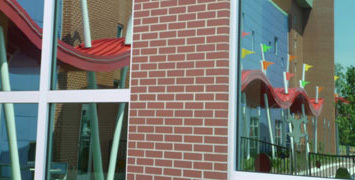 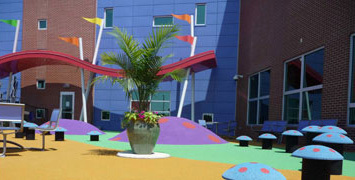 Opened in May of 2009, Norton Children’s Medical Center is the first outpatient medical facility in Kentucky devoted solely to the care of children. 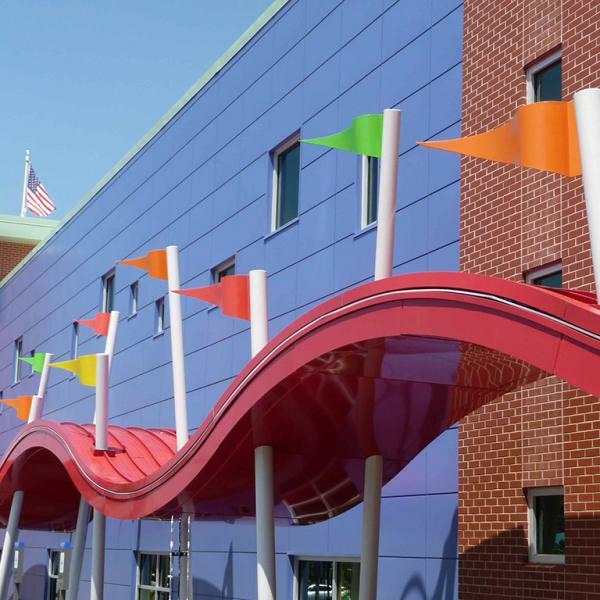 This state-of-the-art medical center located in Louisville’s east end brings the outstanding family and child-centered care of Norton Children’s Hospital to the outpatient setting. 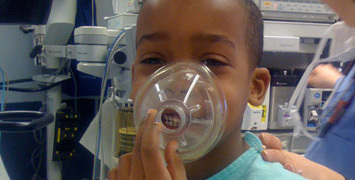 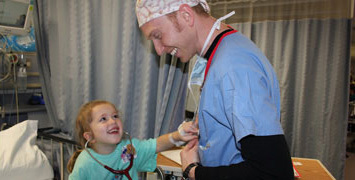 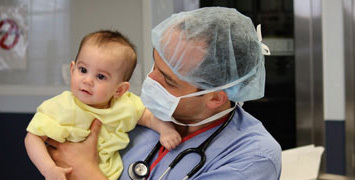 All members of the pediatric care team are specially trained in pediatric care. 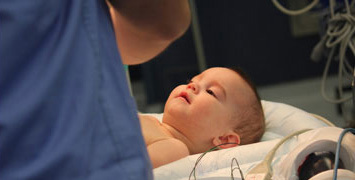 This means that team members not only have the expertise to deliver that best and safest care but that they also take the extra time to make a child feel relaxed and happy. 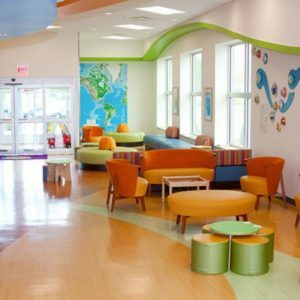 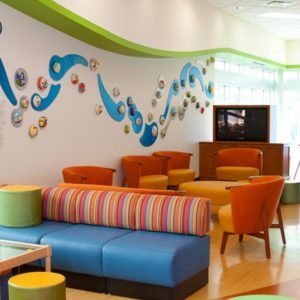 Pediatric trained staff combined with the many bright colors, toys, games, and interactive art throughout the facility make many of our patients actually ask their parents to bring them back again soon! 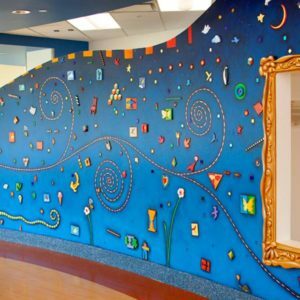 Our goal at Norton Children’s Medical Center is to make the operative experience as easy and stress-free as possible for the whole family.